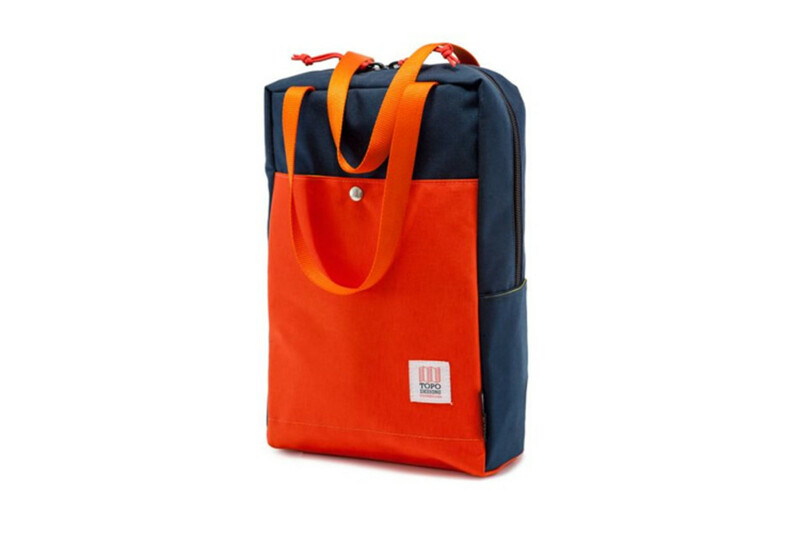 Topo&apos;s Backpack Tote covers all the bases for a simple everyday bag. 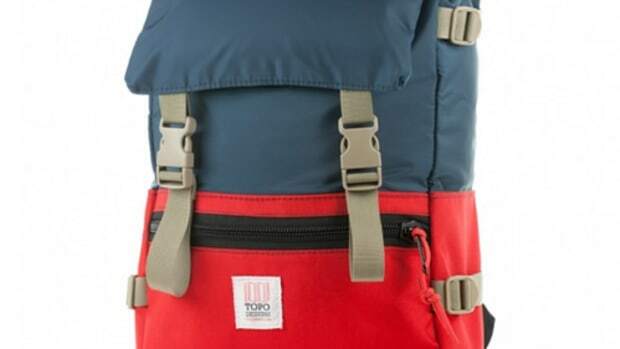 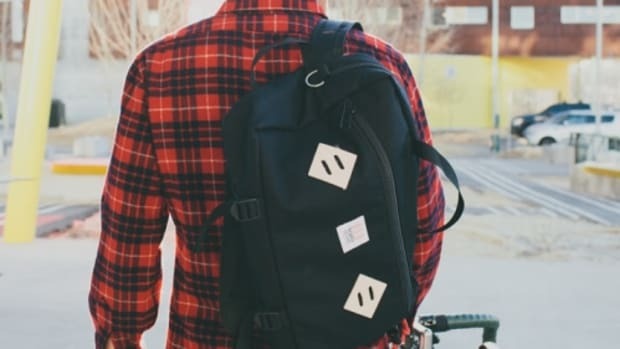 Whether you just want to haul your gear in a simple tote or need a slim daypack to carry around town, Topo designed a 2-way carry system that has backpack straps that slide out and can be tucked away cleanly when you just want to carry it as a tote. 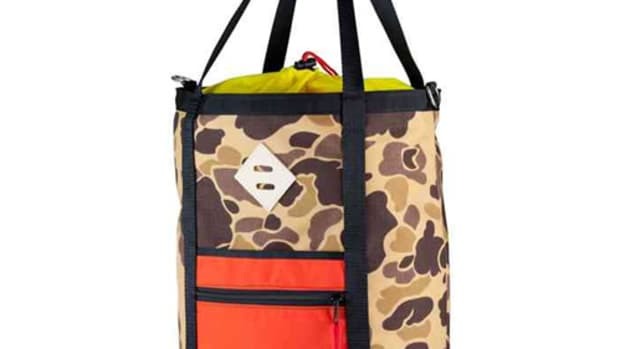 It also has two external pockets that can fit water bottles and a large main compartment with a dedicated laptop pocket.